I once worked for a very progressive, values-based company. They did not refer to your time with them as your “employment”, but referred to it as your “experience”, and they wanted it to be a good one. No doubt Jesus desires every person on this earth has a good experience with His kingdom, which is represented by His people. My hope is that the Beatitudes will take on a new life in your Christian walk. May you never feel the same about them. May you have more clarity about them. May you fulfill Jesus’ hope in them! For Your Moment of Clarity: Become more aware of your daily interactions with others. 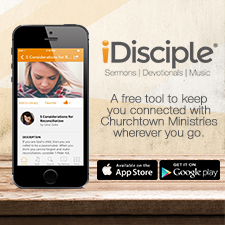 Are your representing the Kingdom of God the way Jesus’ intended? If not, watch my upcoming videos and commit afresh to the Beatitudes! 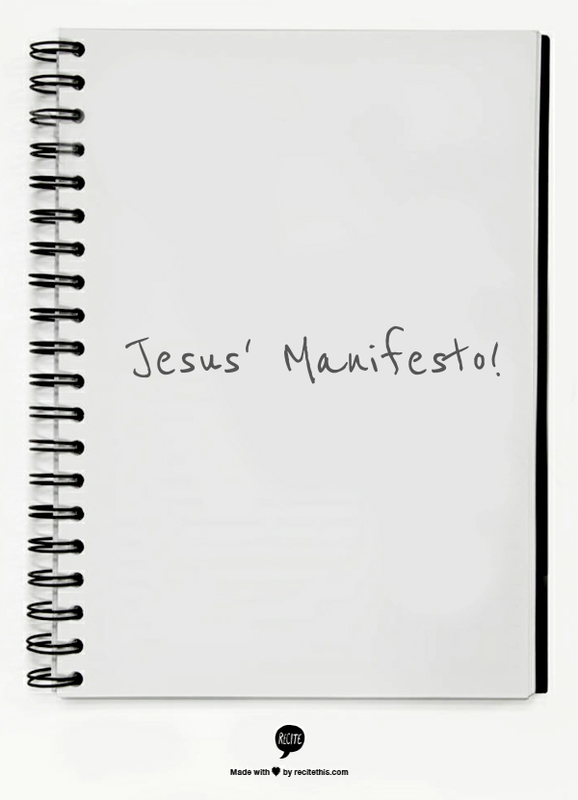 For Organizing Your Prayer Closet: As you pray about your witnessing capabilities and opportunities, pray for an opportunity to exhibit Jesus’ Manifesto. *Please note that most of your opportunities will be IN RESPONSE to someone.